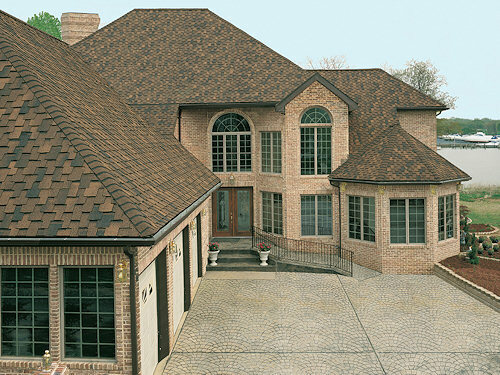 Apex Roofing is Toronto professional roofing company in business for over 10 years. 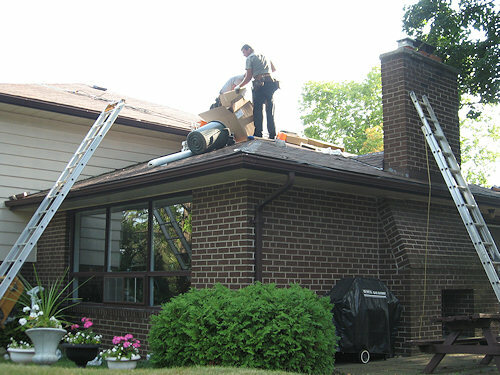 We serve roofs in Etobicoke, Mississauga, Brampton, Oakville and whole GTA area. Our many years of experience, excellent craftsman and competitive pricing means you won't have to look any further. 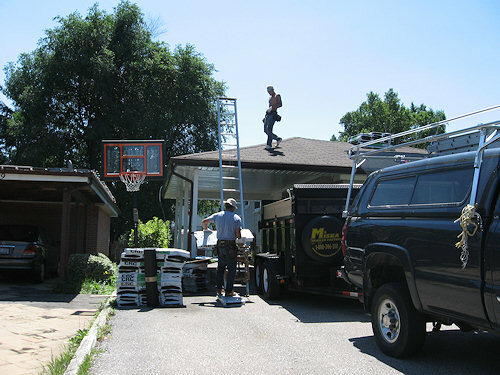 Our professional roofers provide our customers the highest standards of service possible. Guaranteed Work is our credo from the person answering your first phone call to the last person you deal with in the final closeout of a job. Every bid we offer, every decision we make, is based on that core value. Thanks to the honest, skilled, dedicated people working for us who do their jobs beyond compare, our work, our reputation and our record are spotless. We have built our reputation on getting the job done right from the first time and making the entire process as hassle free for our customers as possible. We respect our customers and appreciate the fact that they like to be involved and informed. Most off all, we appreciate customers who are not just satisfied but delighted with our results. You are making an important, long-term investment. When you are ready to hire a Professional Roofing Contractor for your roofing needs there are a lot of pros and cons that should be considered. Below is a list of items we feel are important and always available to you through Toronto Apex Roofing. All work is covered by a labour warranty of at least 10 years. 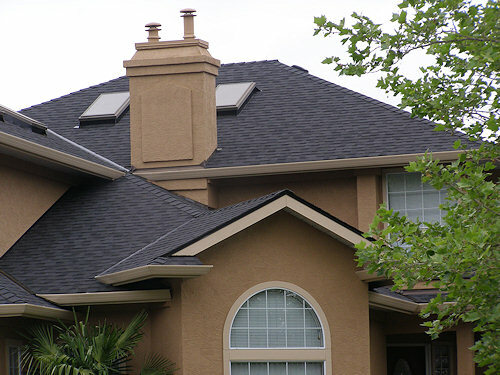 Apex Roofing has been in the roofing business for over 10 years. Our professional team offer you great number of services that you are looking for. 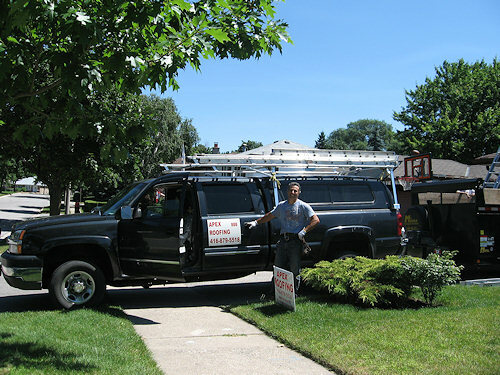 Copyright © 2011 - Apex Roofing Etobicoke. All Rights Reserved.